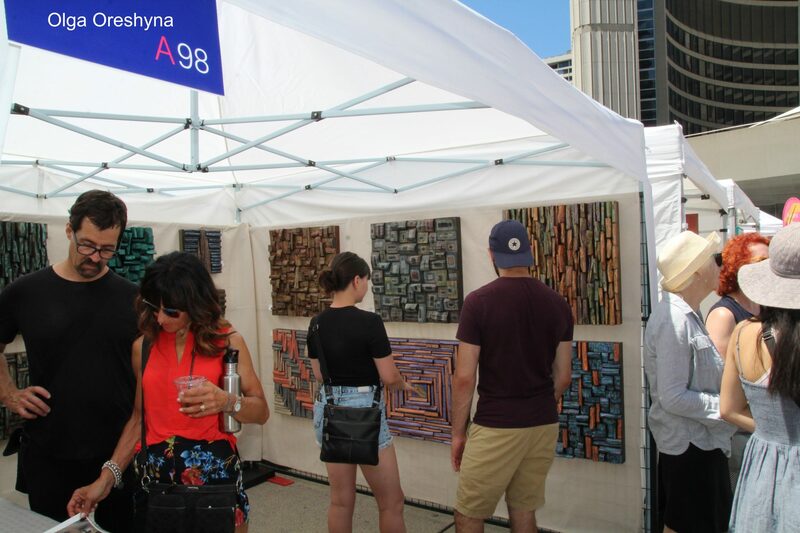 The annual fair gives art lovers an opportunity to meet hundreds of the most fabulous artists working right here in Toronto and abroad and buy pieces directly from them. Artist Project is a four day contemporary art fair that brings over 300 artists to the Better Living Centre for an art-packed weekend. 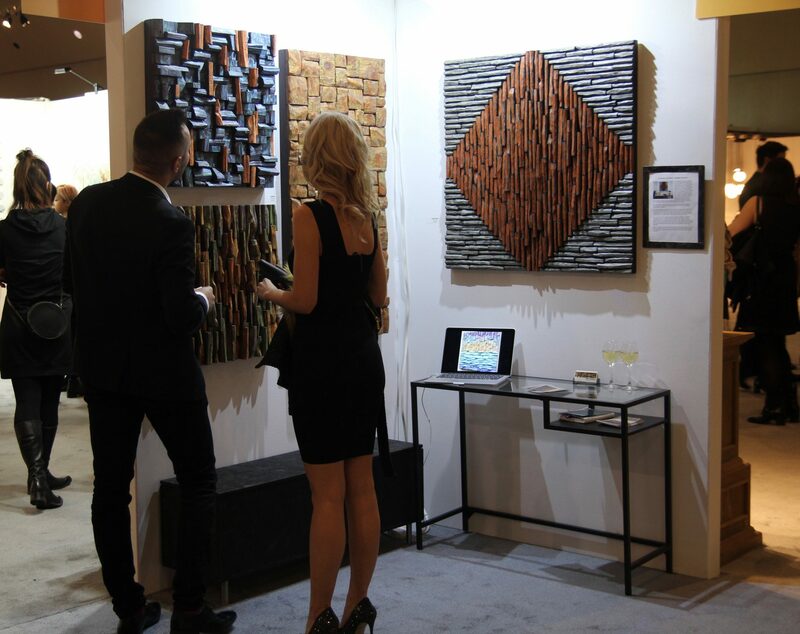 Guests have the opportunity to purchase one-of-a-kind pieces directly from local and international artists, connecting art enthusiasts and artists. Awarded by Community of Over 40 Million Monthly Users, Annual BOH Badge Highlights Home. 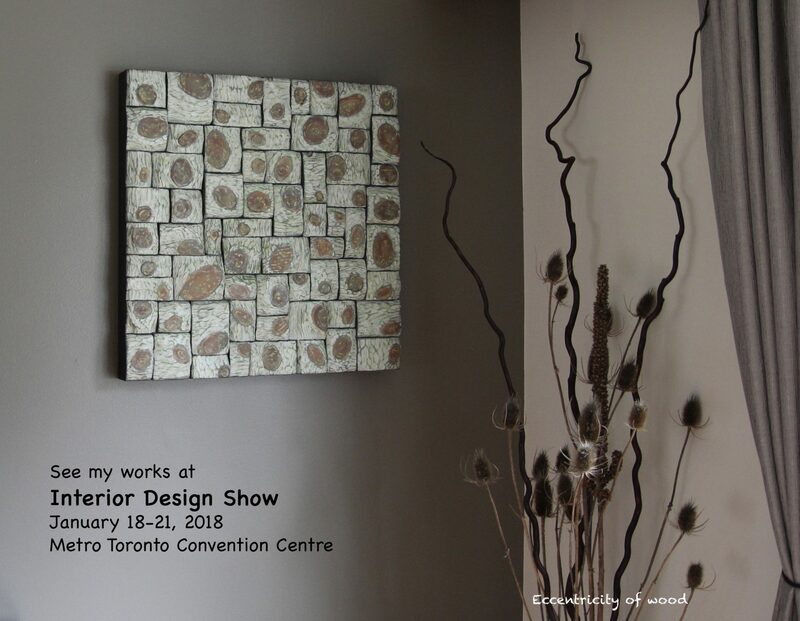 Remodeling & Design Professionals with Top Ratings and Most Popular Home Designs, January 23, 2019 – Eccentricity Of Wood of Ajax, Canada has won “Best Of Customer Service” on Houzz®, the leading platform for home renovation and design. The design wooden panels of Olga Oreshyna was chosen by the more than 40 million monthly unique users that comprise the Houzz community from among more than 2.1 million active home building, remodeling and design industry professionals. About Houzz. Houzz is the leading platform for home remodeling and design, providing people with everything they need to improve their homes from start to finish – online or from a mobile device. From decorating a small room to building a custom home and everything in between, Houzz connects millions of homeowners, home design enthusiasts and home improvement professionals across the country and around the world. With the largest residential design database in the world and a vibrant community empowered by technology, Houzz is the easiest way for people to find inspiration, get advice, buy products and hire the professionals they need to help turn their ideas into reality. Headquartered in Palo Alto, Calif., Houzz also has international offices in London, Berlin, Sydney, Moscow, Tel Aviv and Tokyo. Houzz is a registered trademark of Houzz Inc. worldwide. For more information, visit houzz.com. Want to impress your loved ones with something unique this holiday season? One of a kind natural art, made entirely from Ontario recycled wood, will bring a bit of nature into your home. An eye-catching piece of art will make a feature and a great talking point. Finding the right gift for someone is hard. Sometimes it’s not just about knowing what they want or what they like, but about knowing what kind of person they are, then trying to find something unexpected for them. Something they never see before. Something completely unique and speaks to the heart. Art can be a trully thoughtful and meaningful gift, and one that lasts a lifetime. 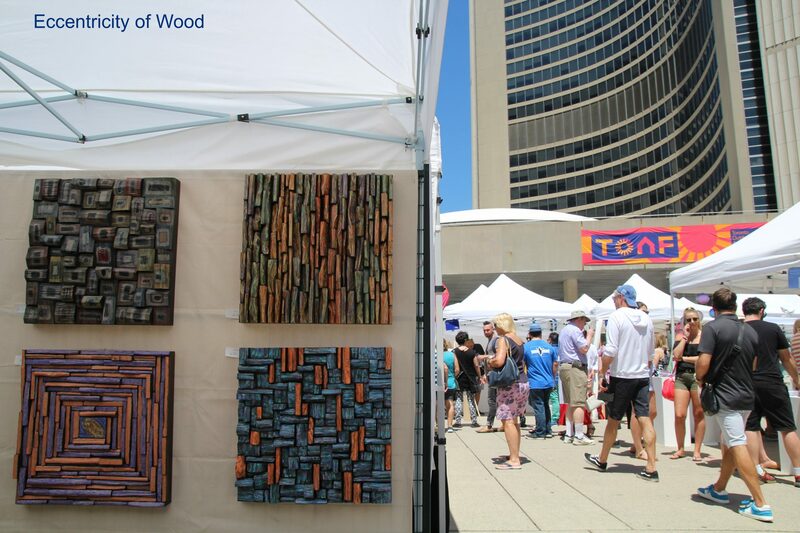 As the largest of its kind in Canada, the Toronto Outdoor Art Fair offers a fresh-air and free alternative to conventional art shows and galleries. Over 300 artists participate and 100,000 visitors attend the fair every year. Side-by-side, established artists, undiscovered talents and innovative students exhibit and sell their work directly to the public. It’s an ideal way to make connections with artists and their work. 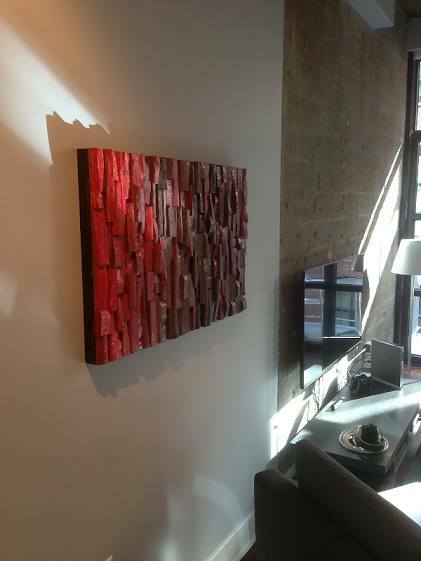 To incorporate contemporary wooden art, with its gorgeous imperfections of knots and grains, is the easiest way to bring nature into any space of your life. Wood has the ability to transform your mind and soul, to make you emotionally charged, excited, calmed or soothed. Living in an urban environment certainly has its many advantages, but most of us city folk still pine for the great outdoors. And if weekend or vacation outings just aren’t enough, embrace nature and bring its harmony and beauty into your living space. 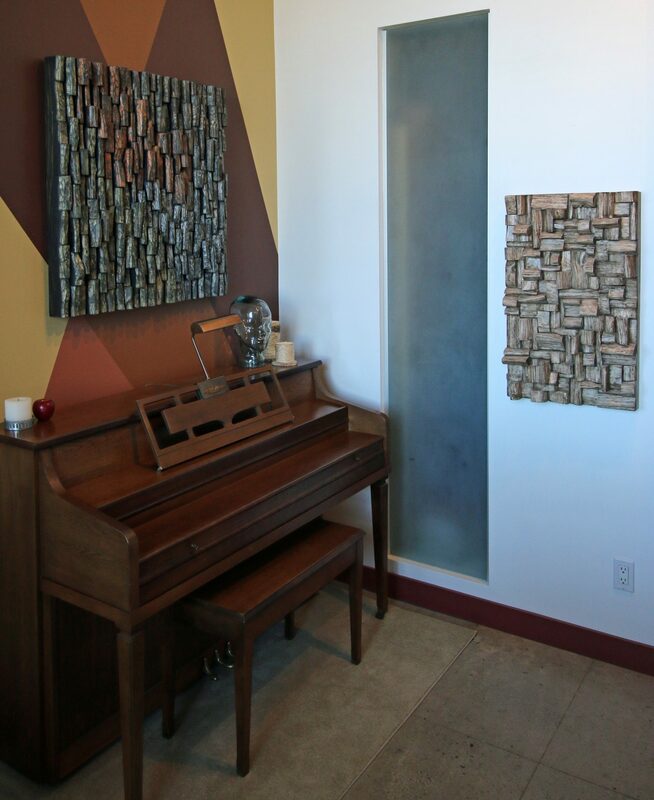 Incorporating nature inspired artistic wooden panels into interior design will evoke an array of positive emotions from excited and motivated to calm and soothed, making them perfect for any personality or design. While other design trends come and go, nature inspired elements will continue to remain strong. The beautiful and calming influence they can have on our interior environments is boundless. The Montréal Audio Fest brings in more than 5,000 visitors who want to hear, see and touch over 300 brands of audio products under one roof. It’s the biggest get-together of audio-video industry manufacturers, distributors and retailers in Canada. 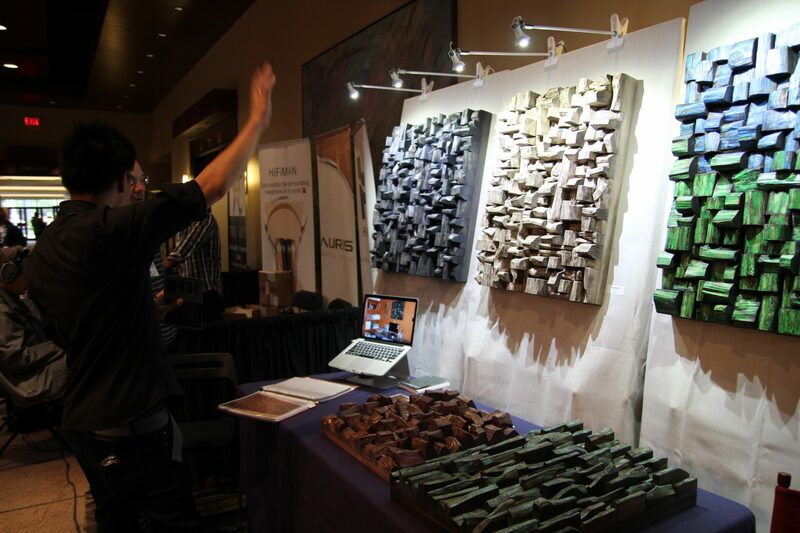 Come meet over a hundred exhibitors, all eager to share their passion for music with you, by demonstrating some of the world’s best sound systems from $3000 to $1 000 000. 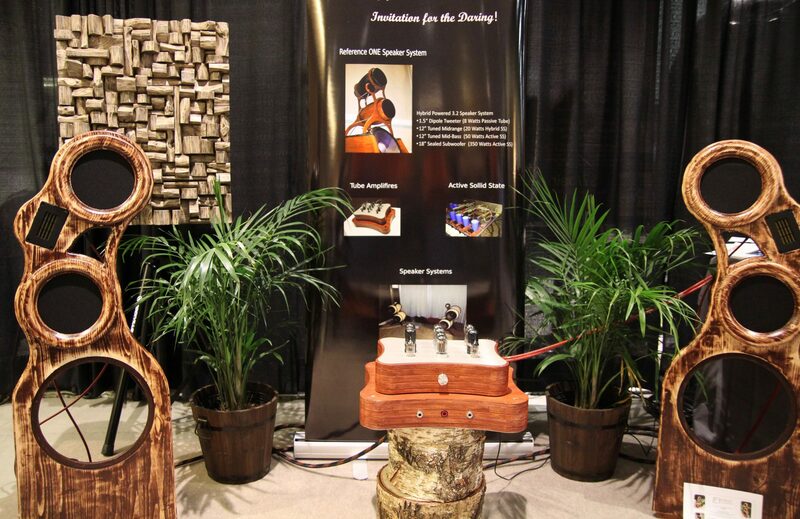 TAVES showcases cutting-edge products in the most exciting categories: Hi-Fi and home theater, virtual reality, robots, wearables, drones, hi-tech vehicles, 3D printing and tech toys. Rounding out the show are a broad mix of tech workshops for kids and adults, product launches and an eclectic program of speakers offering the latest insights into the electrifying world of consumer technology. ARTEXPO New York, the World’s Largest Fine ART Show. Artexpo New York, the world’s largest fine art trade show, where you’ll find more than 400+ innovative exhibiting artists, galleries and publishers from across the globe, showcasing exciting original artwork, prints, paintings, drawings, sculpture, photography, ceramics, giclee, lithographs, glass works and more—all under one roof.